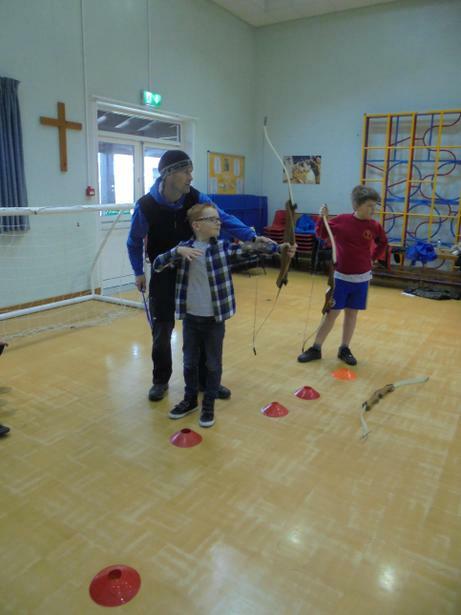 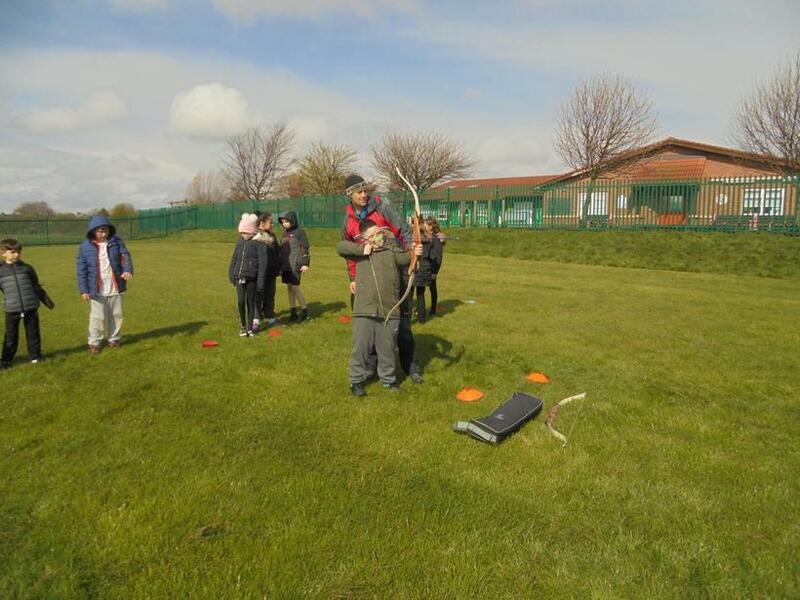 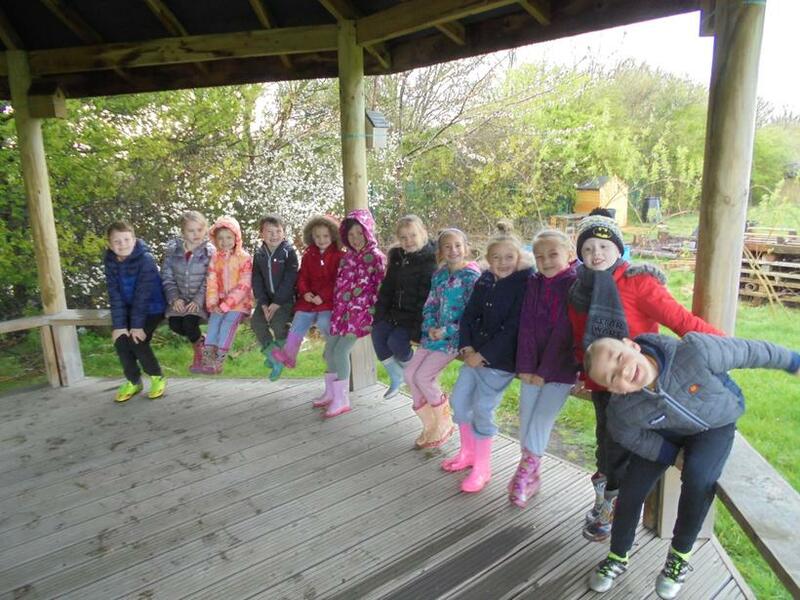 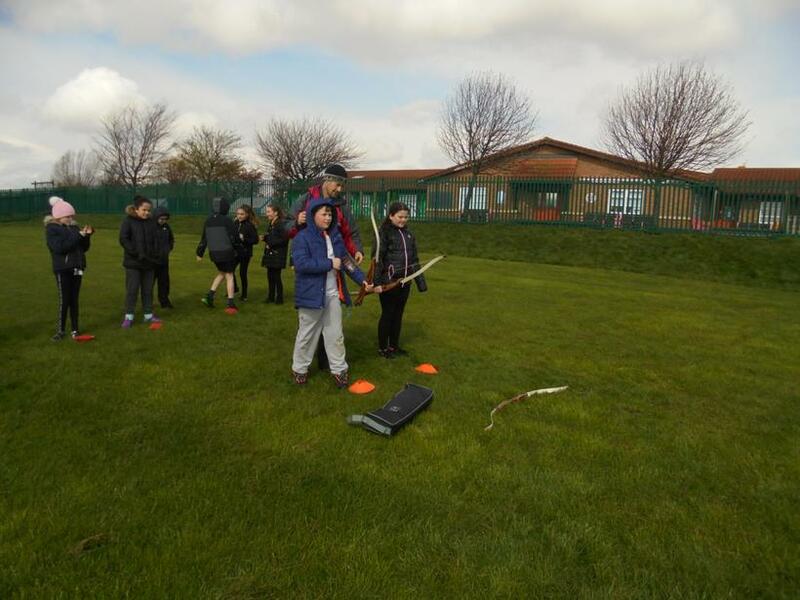 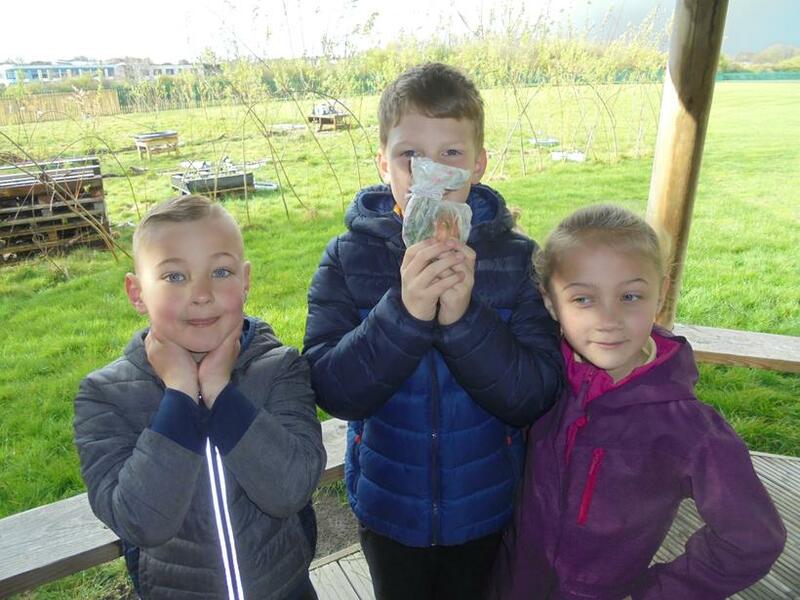 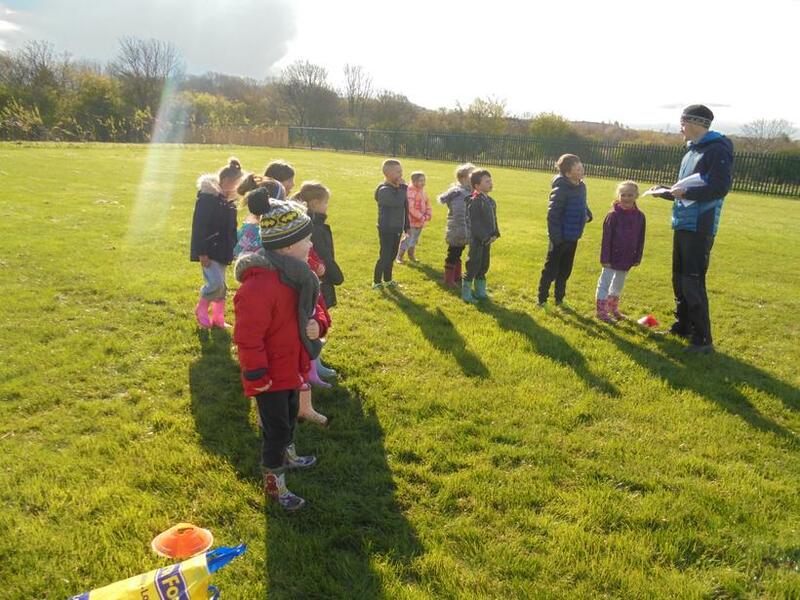 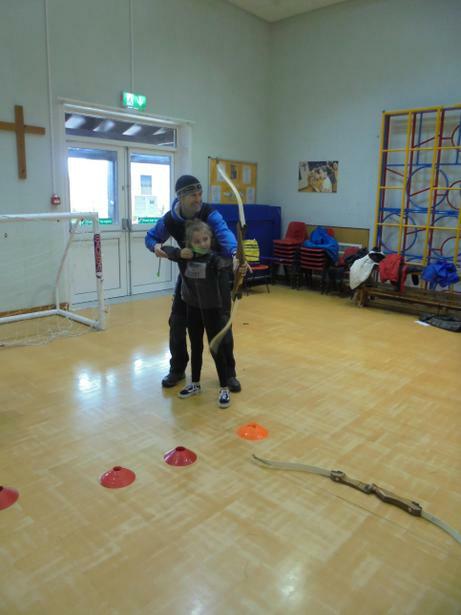 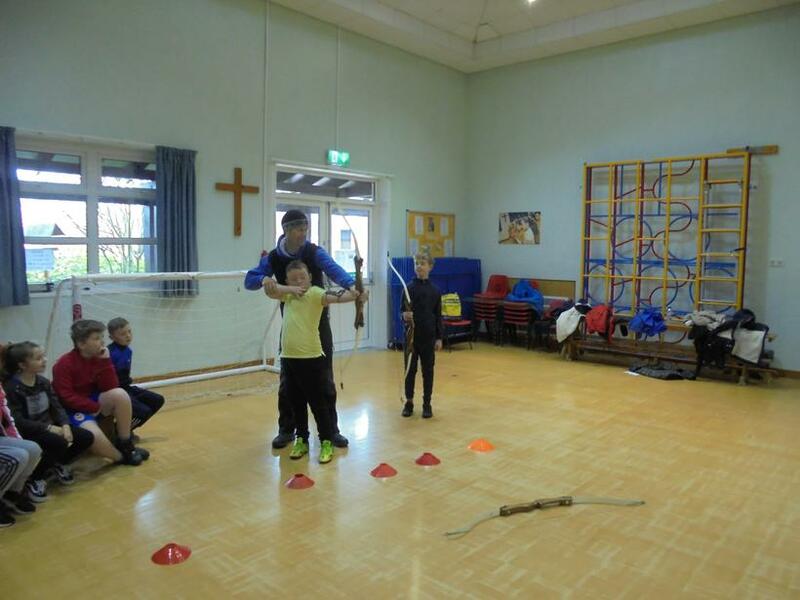 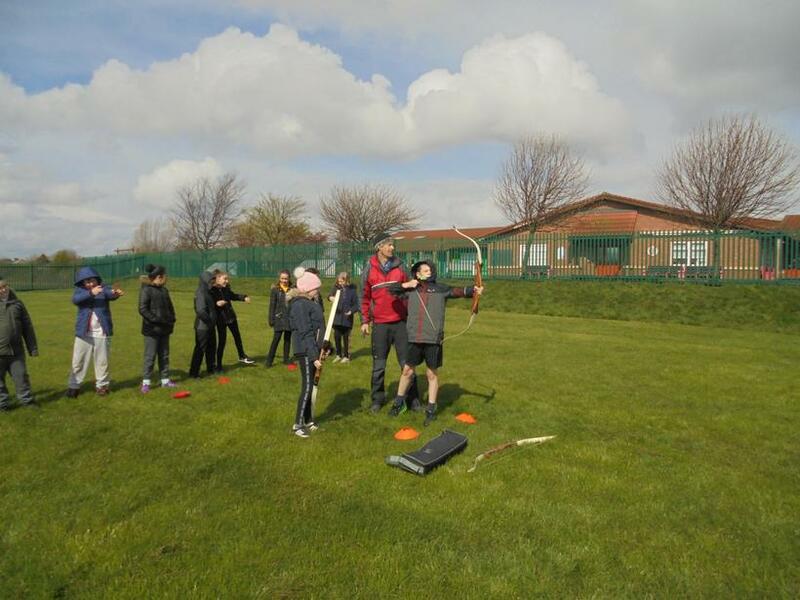 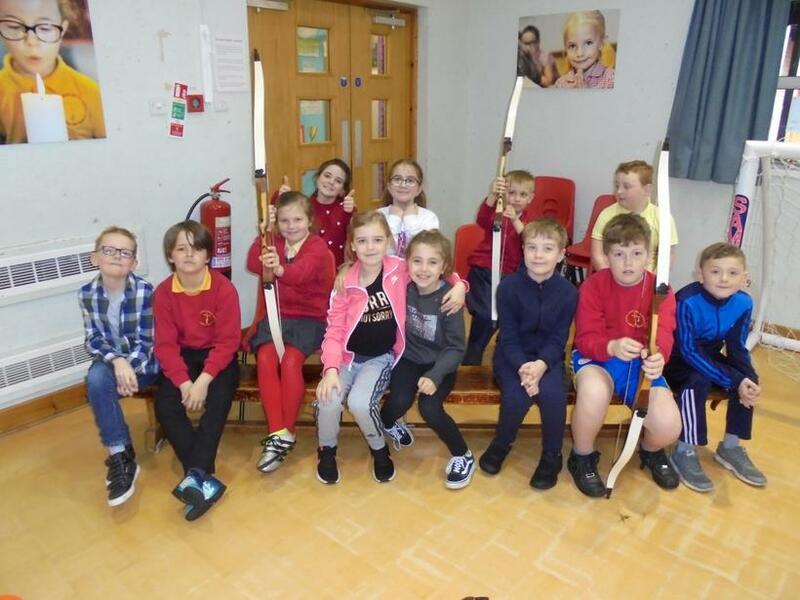 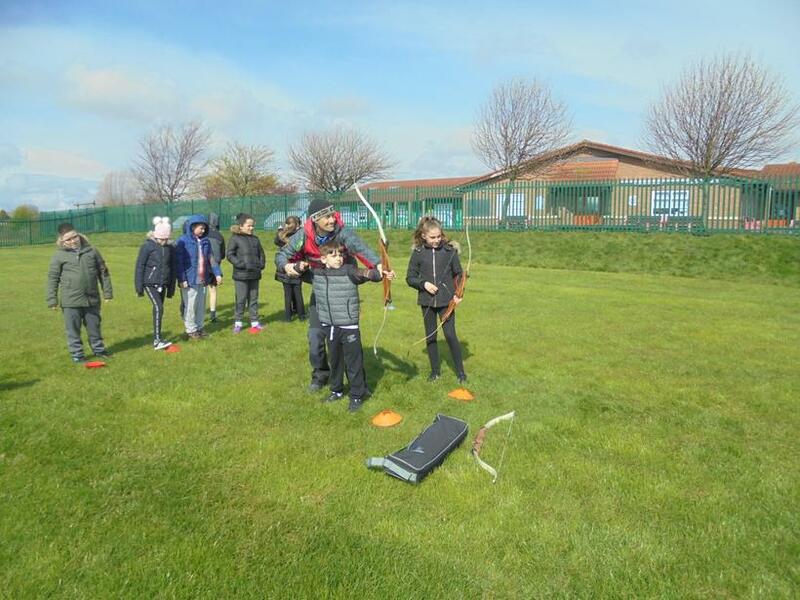 This term the children selected for Incentive Day this term were lucky enough to spend time with Andy from 'B Outdoors' for their overall efforts this term in class. 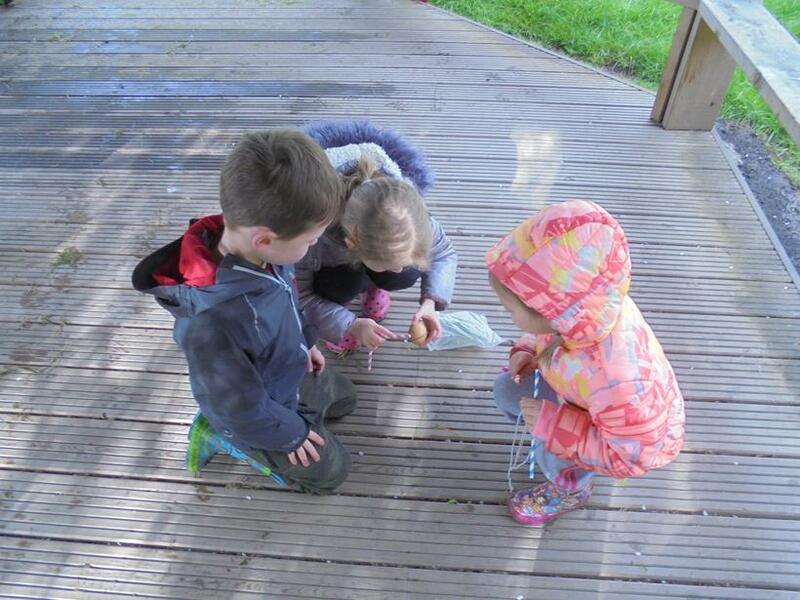 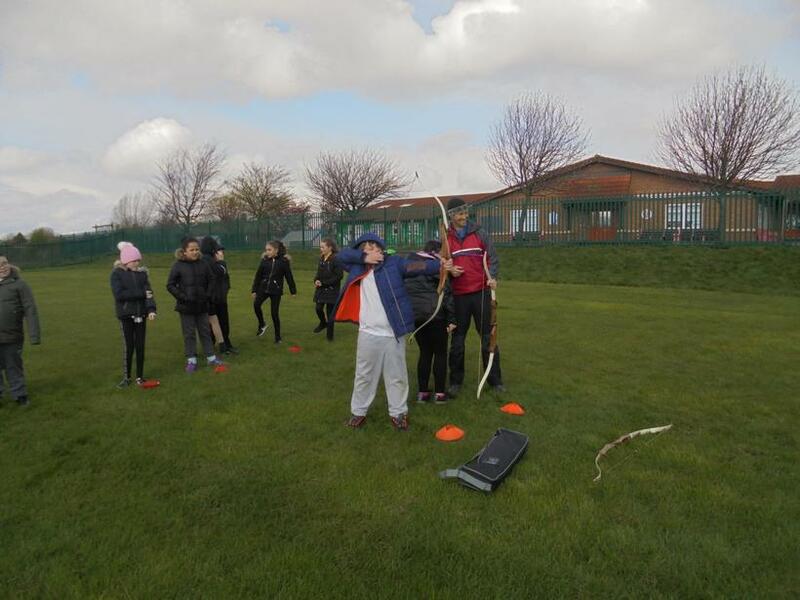 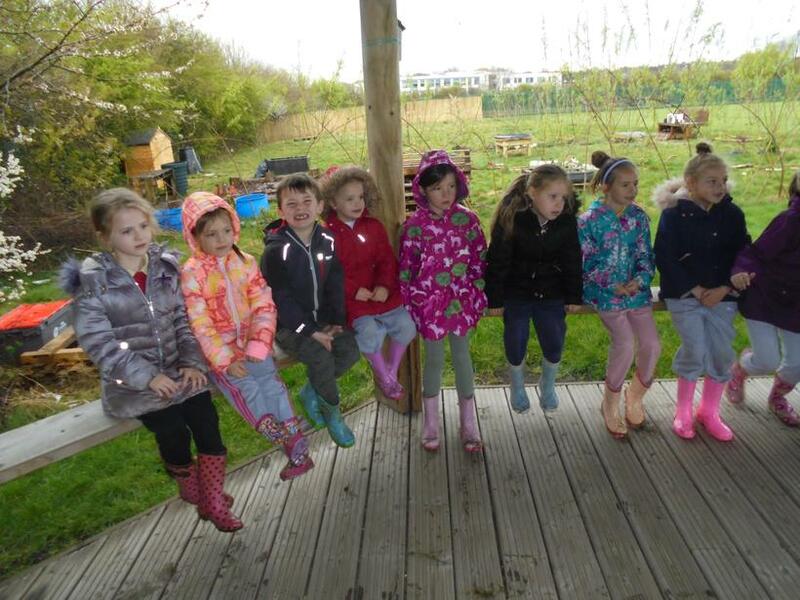 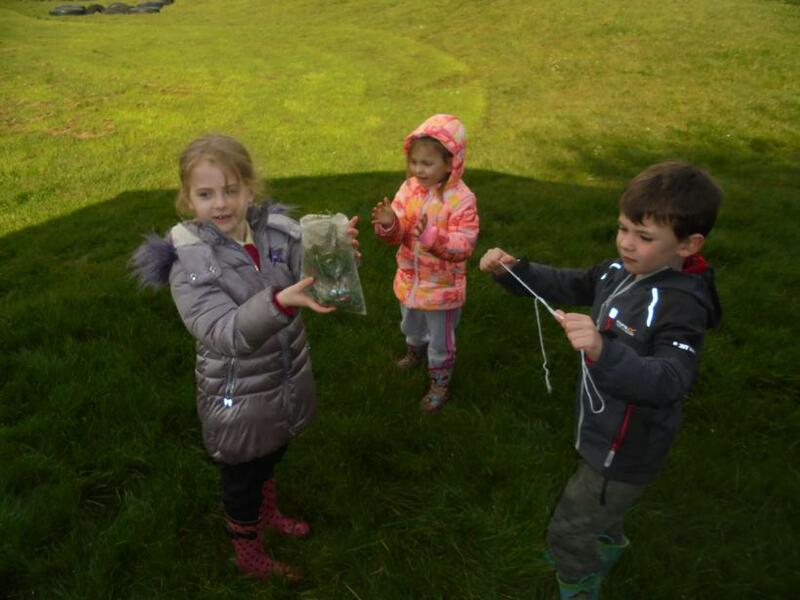 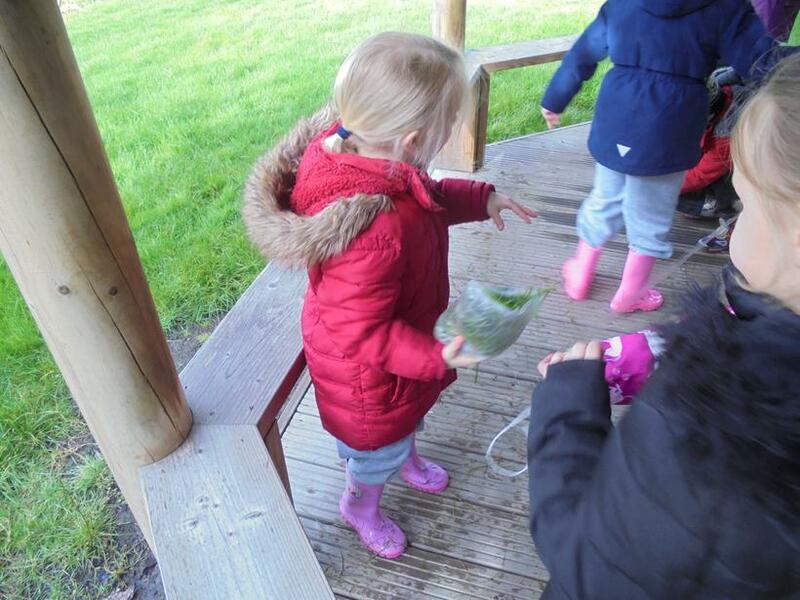 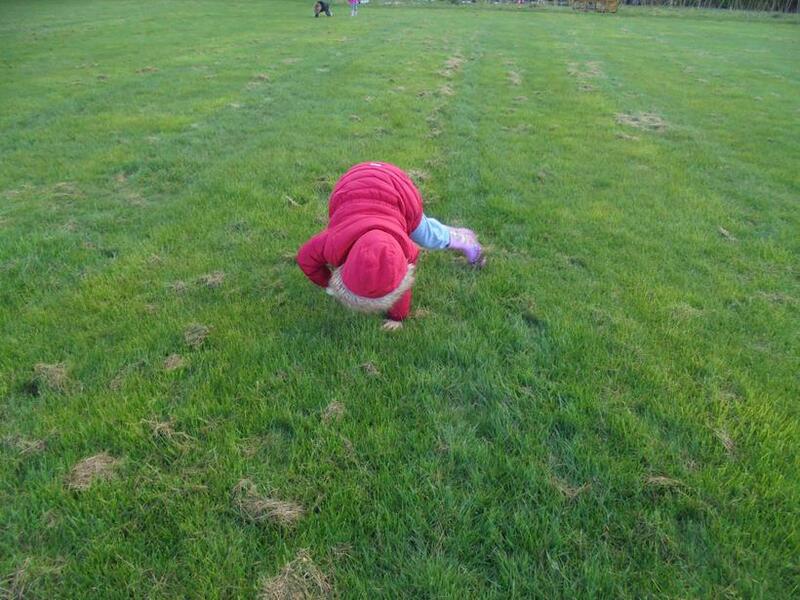 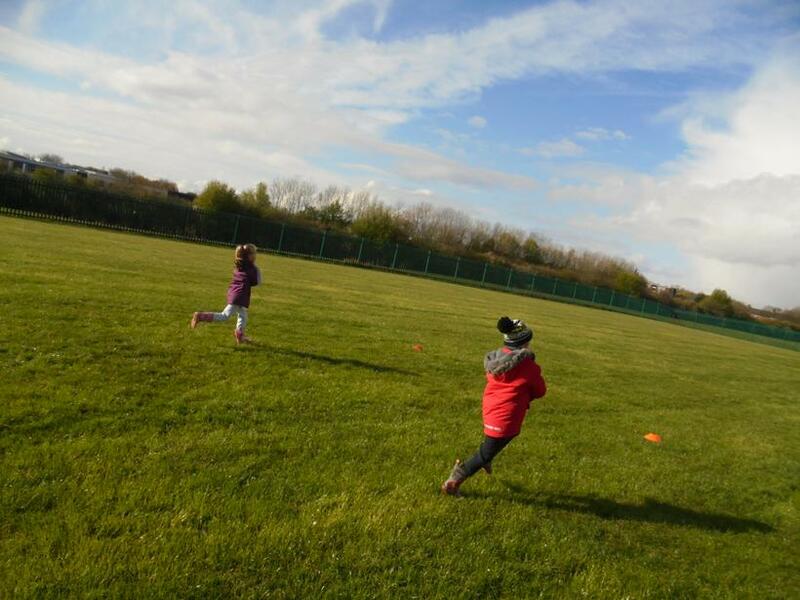 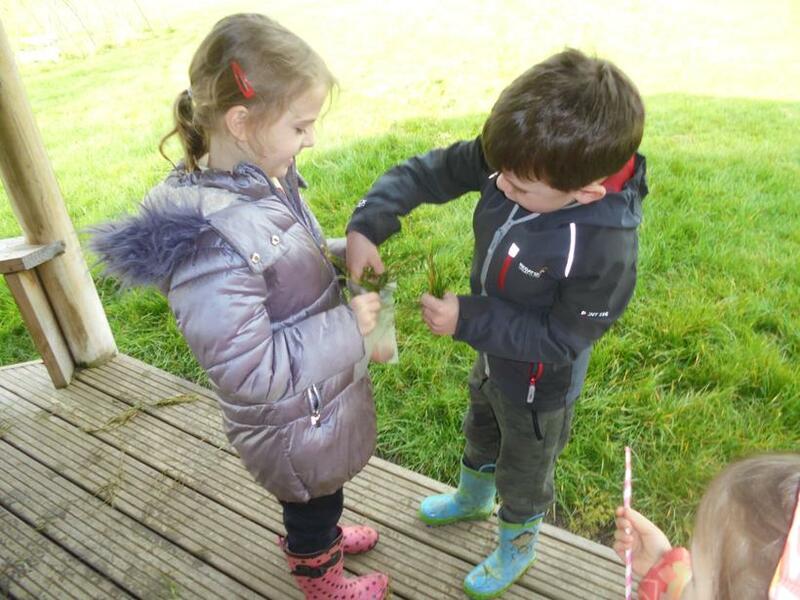 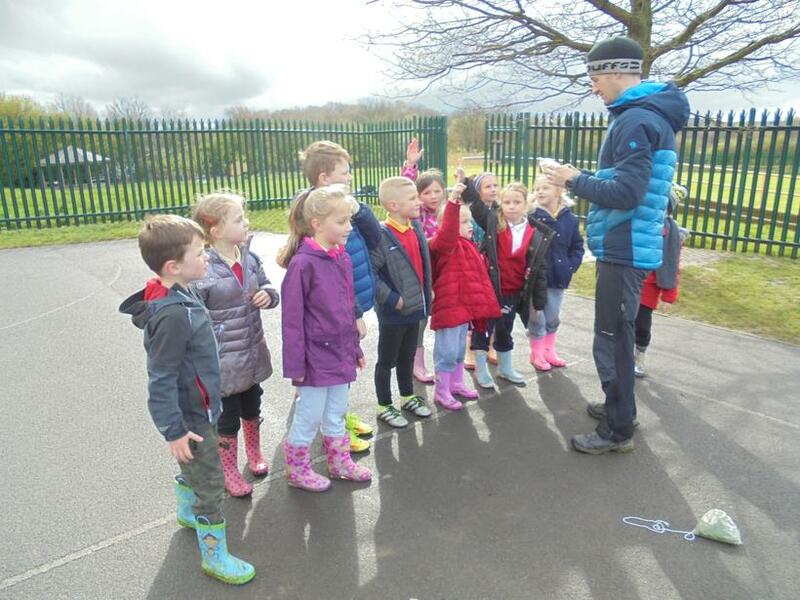 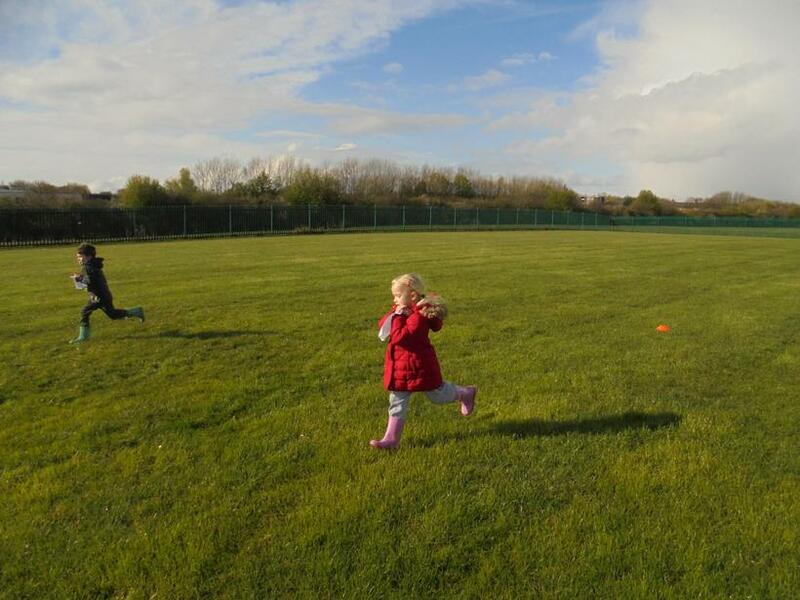 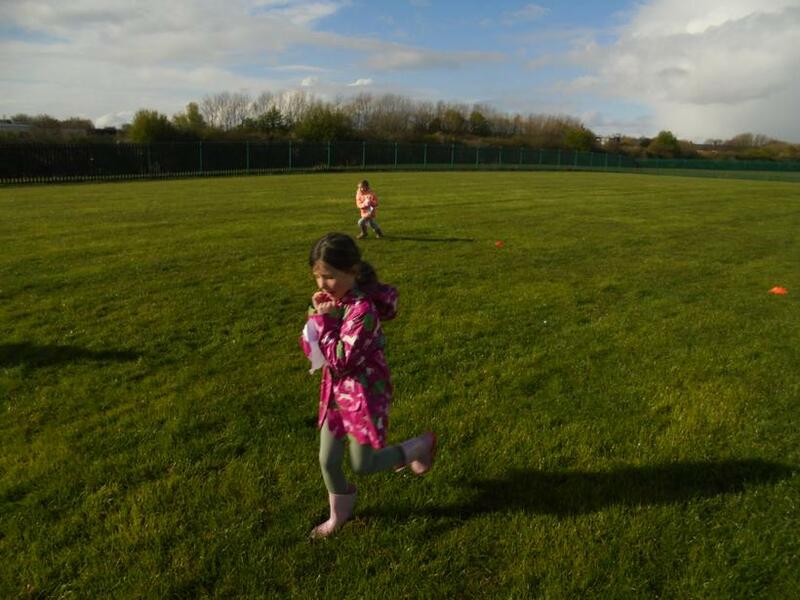 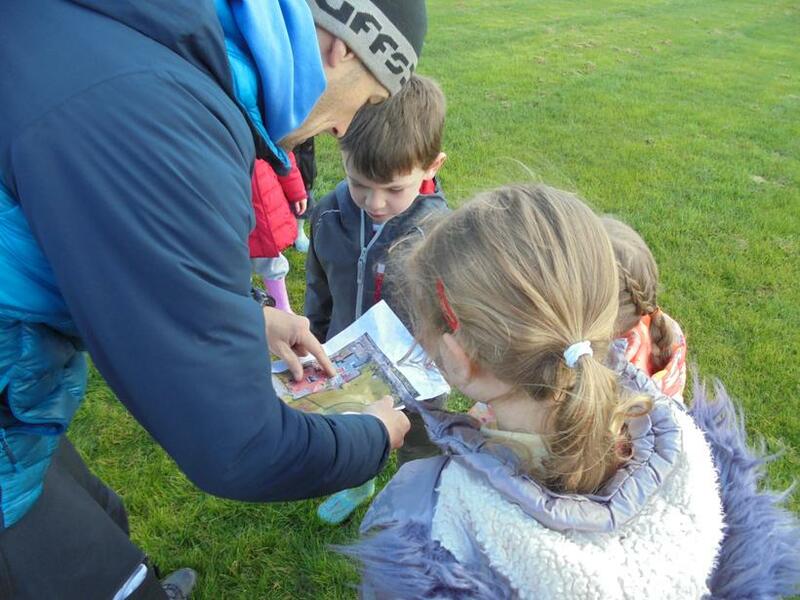 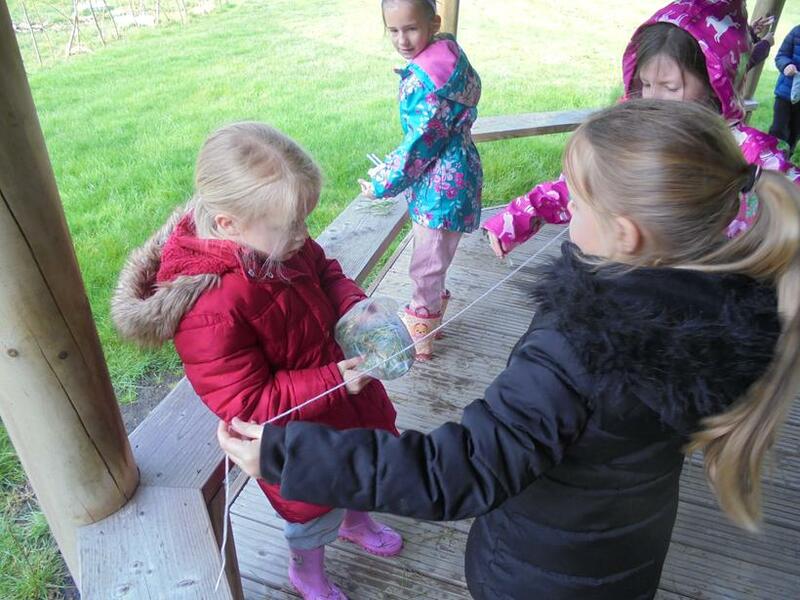 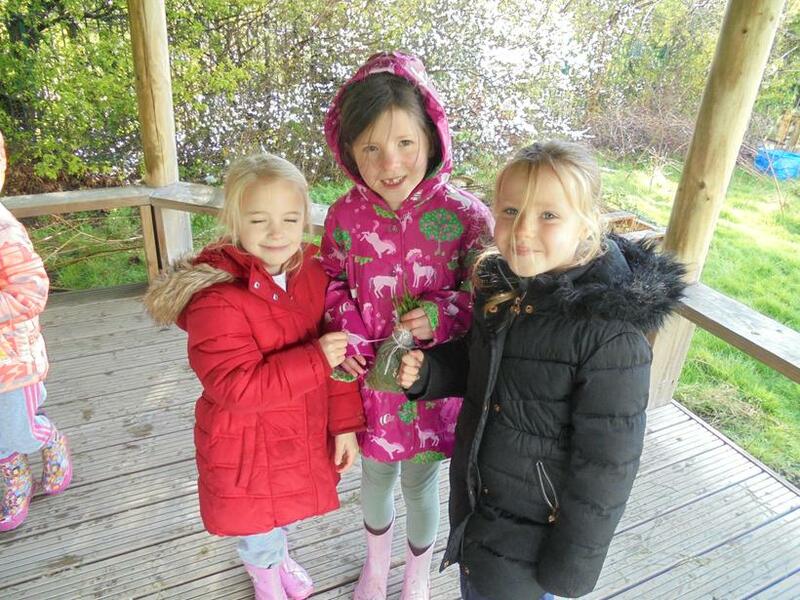 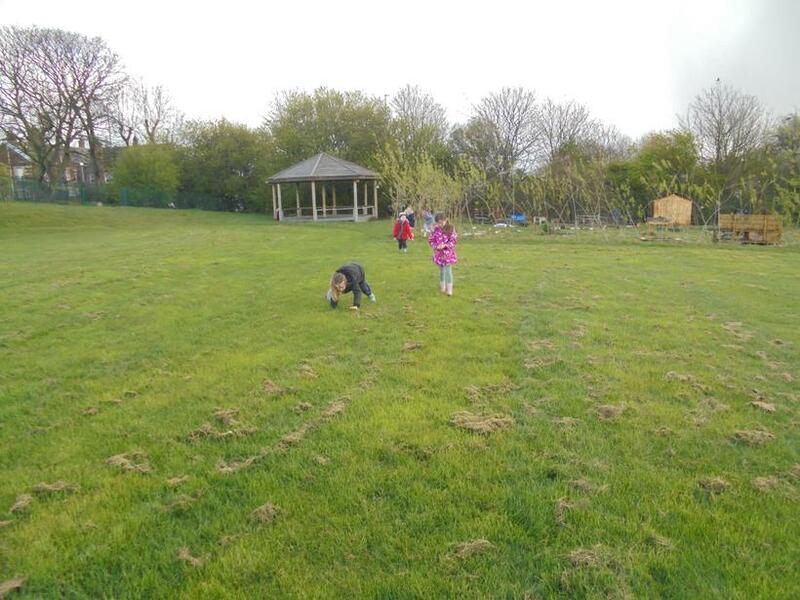 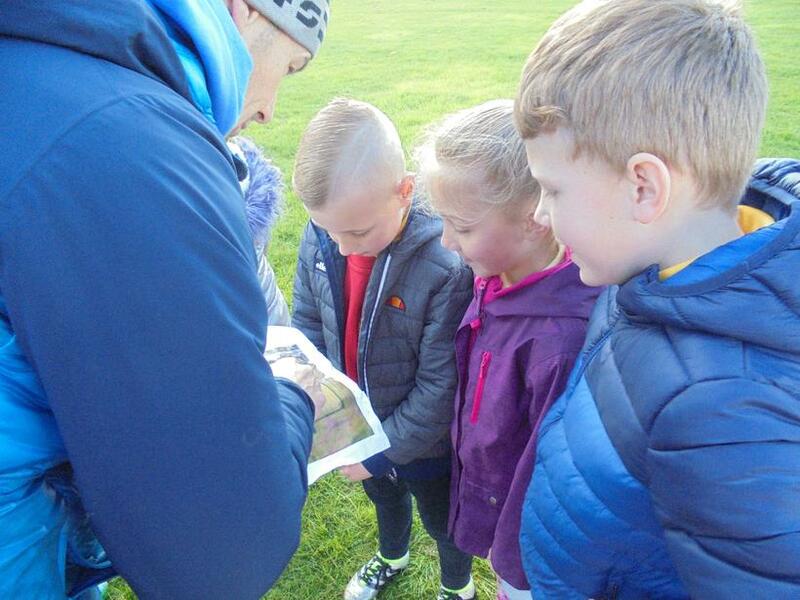 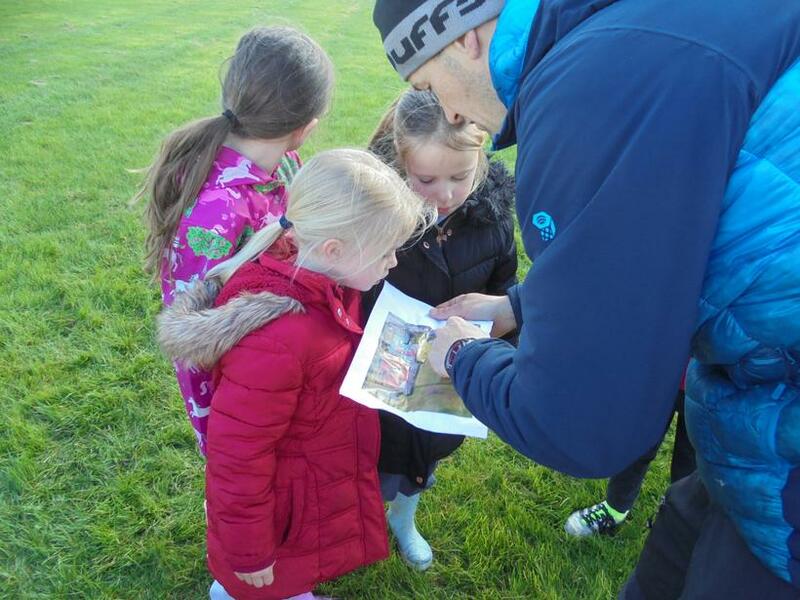 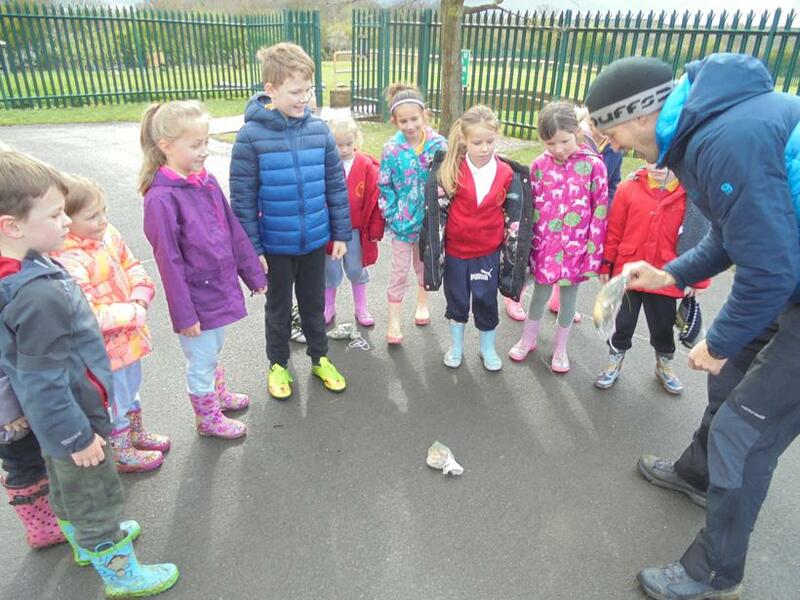 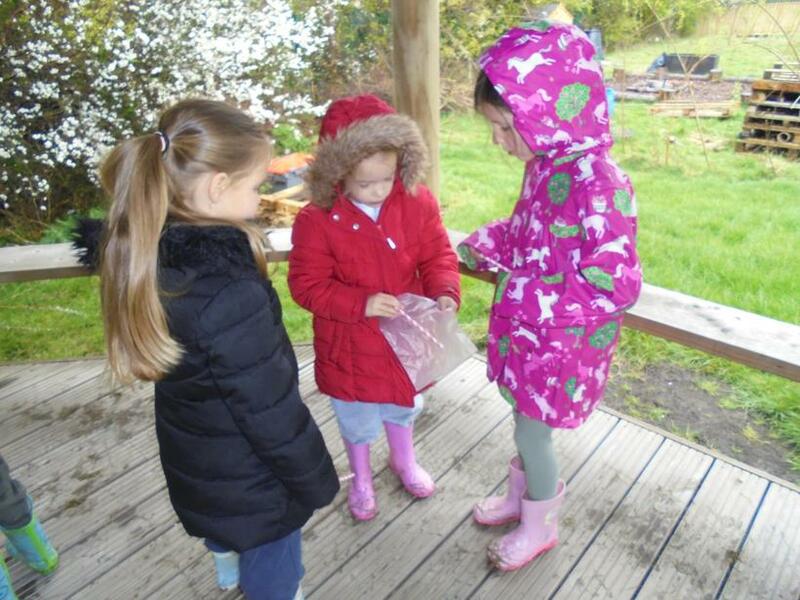 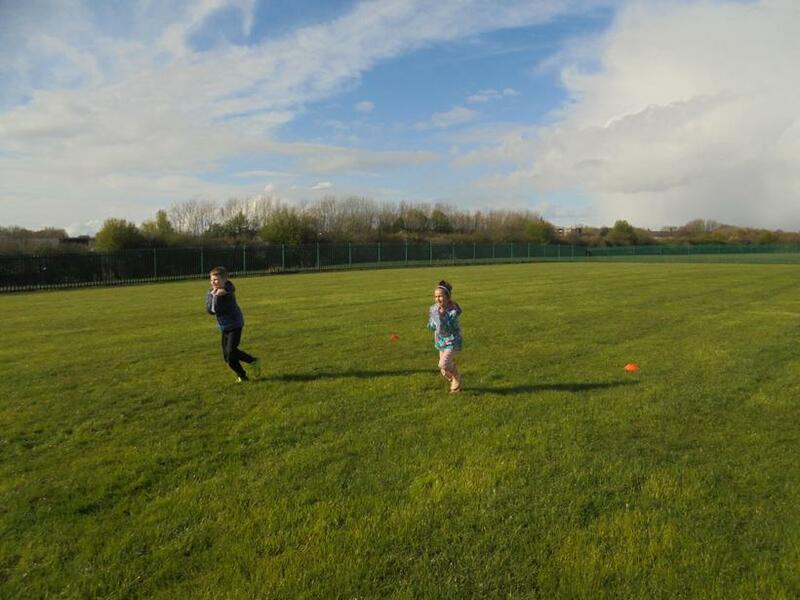 Key Stage 1 did some orienteering and worked as a team creating a safe landing for an egg! 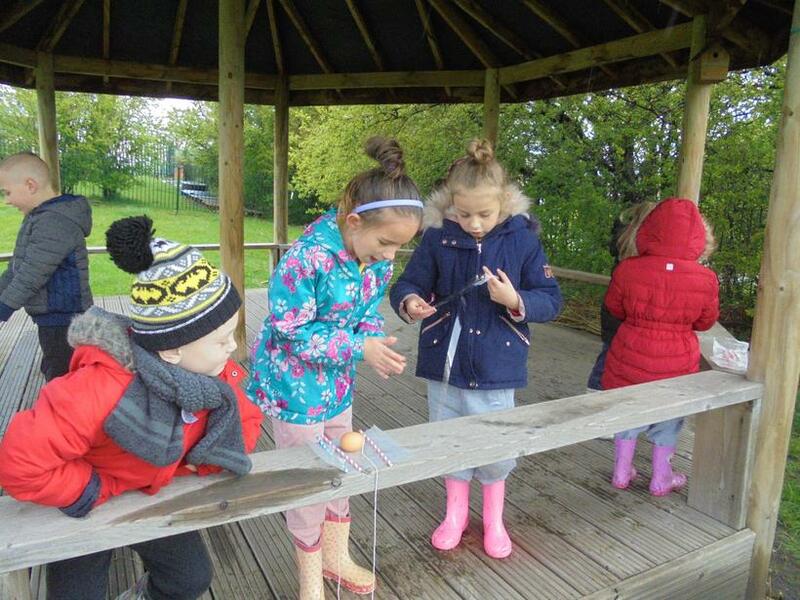 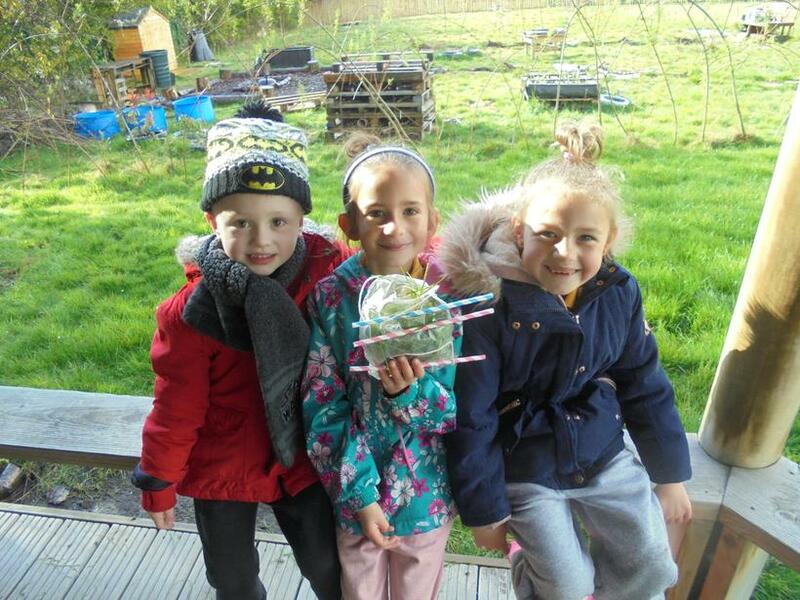 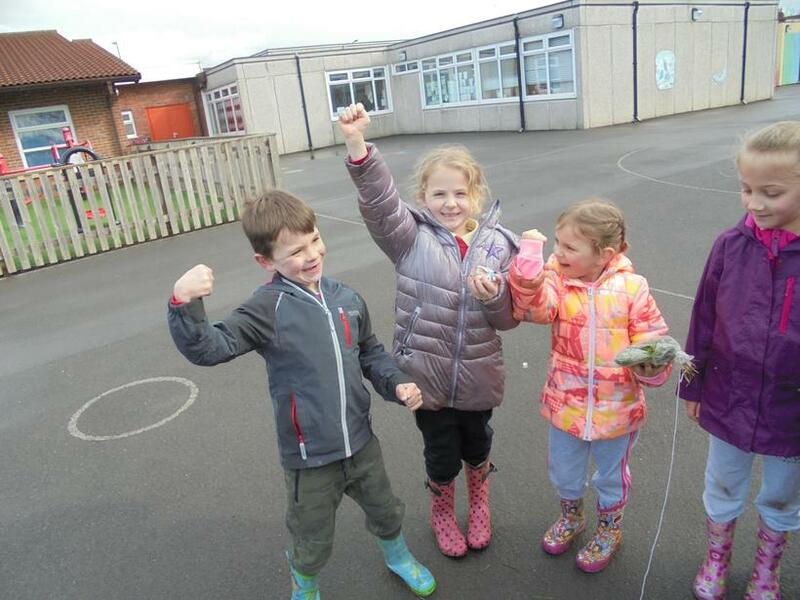 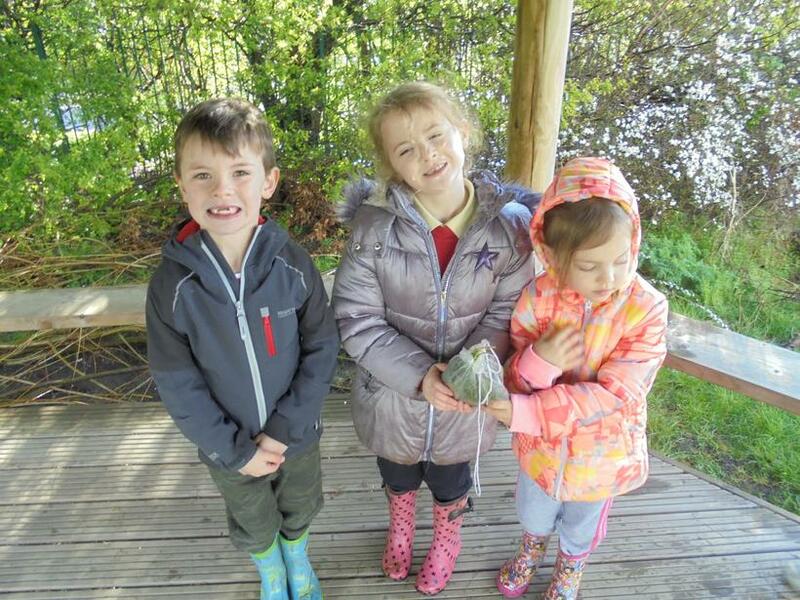 Well done to Mrs Watson's group of children for winning overall with managed to keep their egg intact. 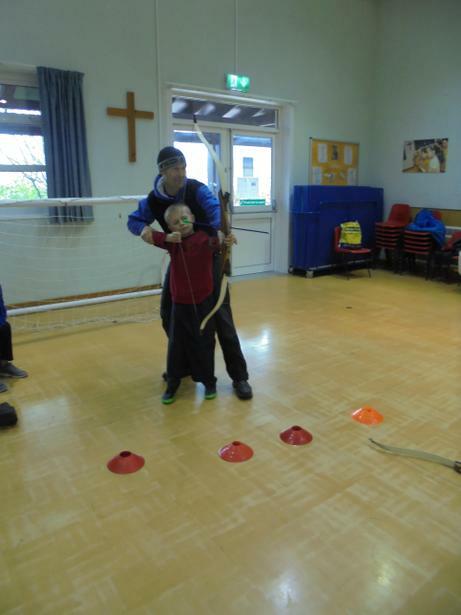 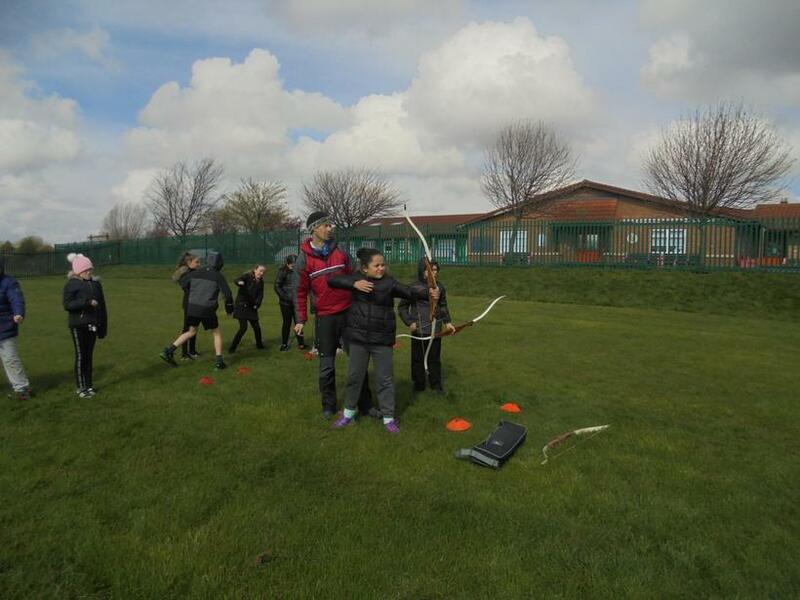 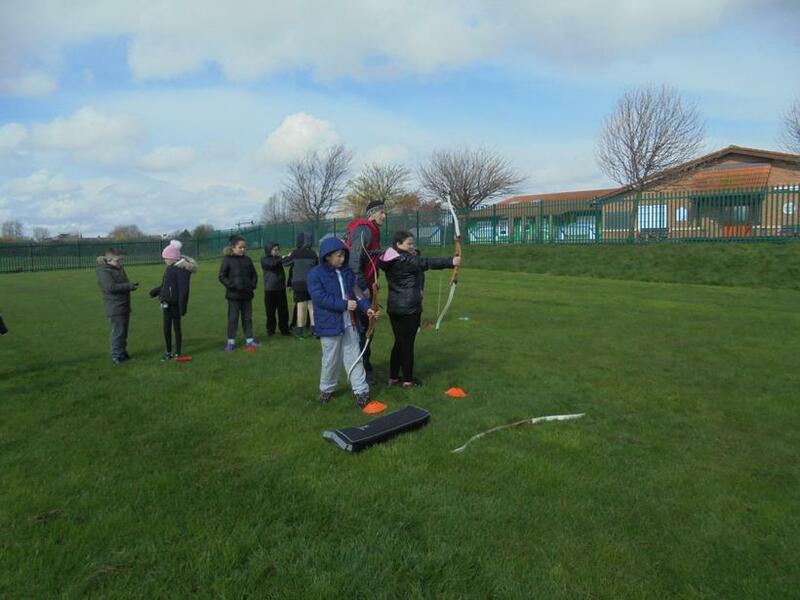 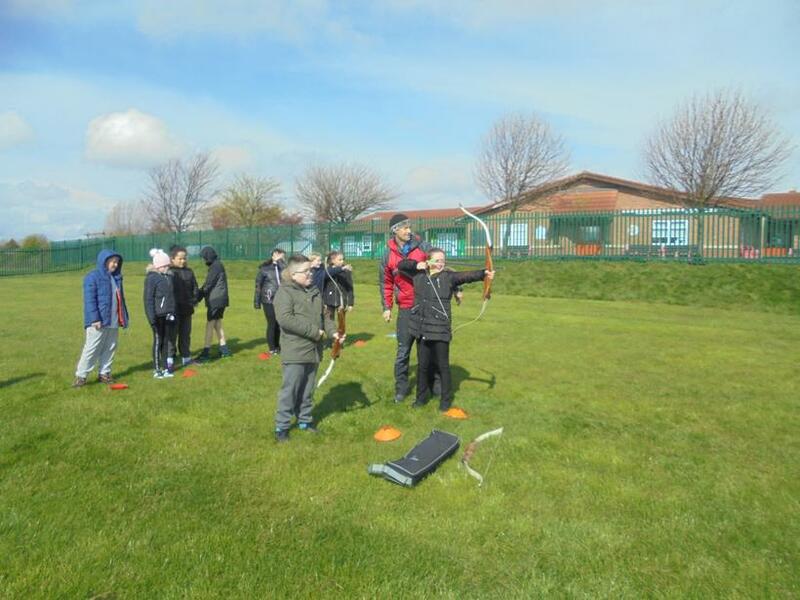 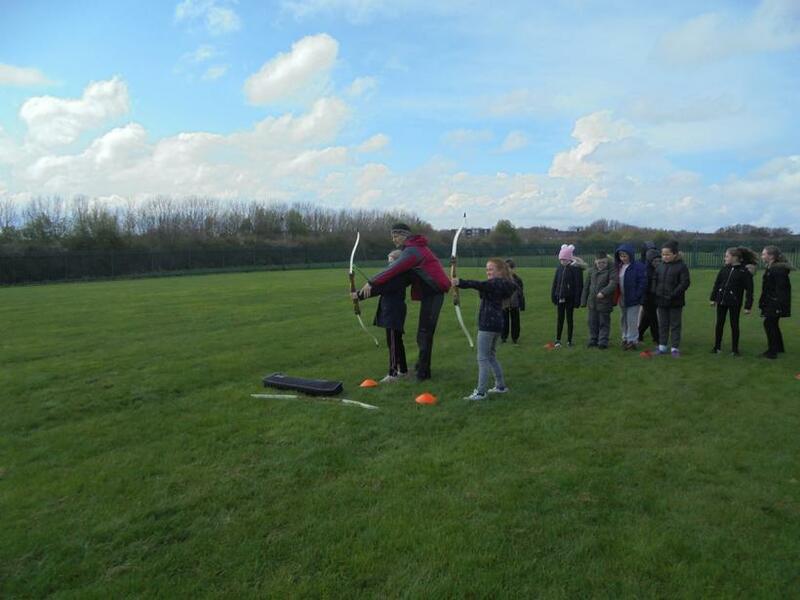 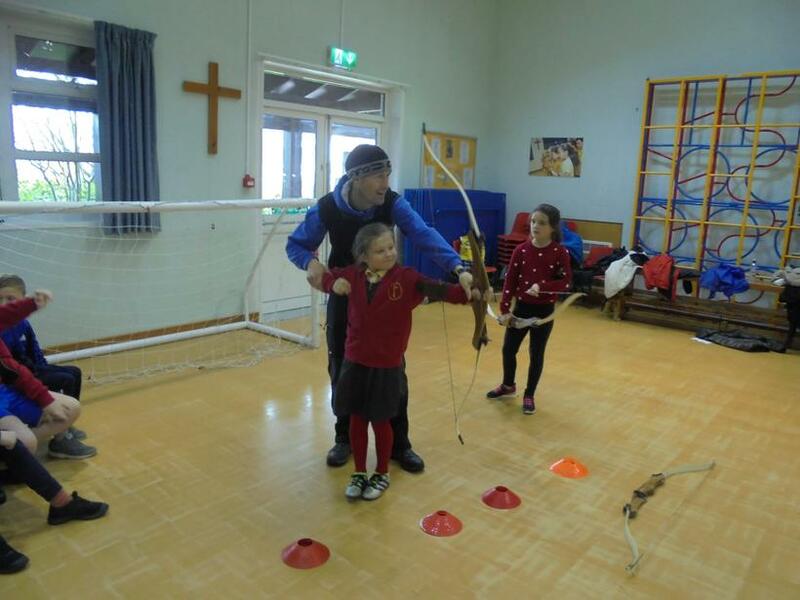 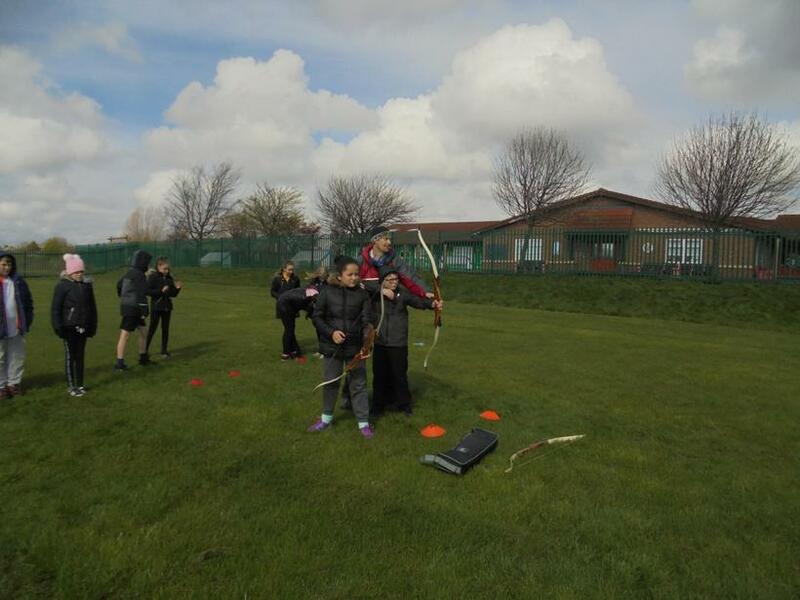 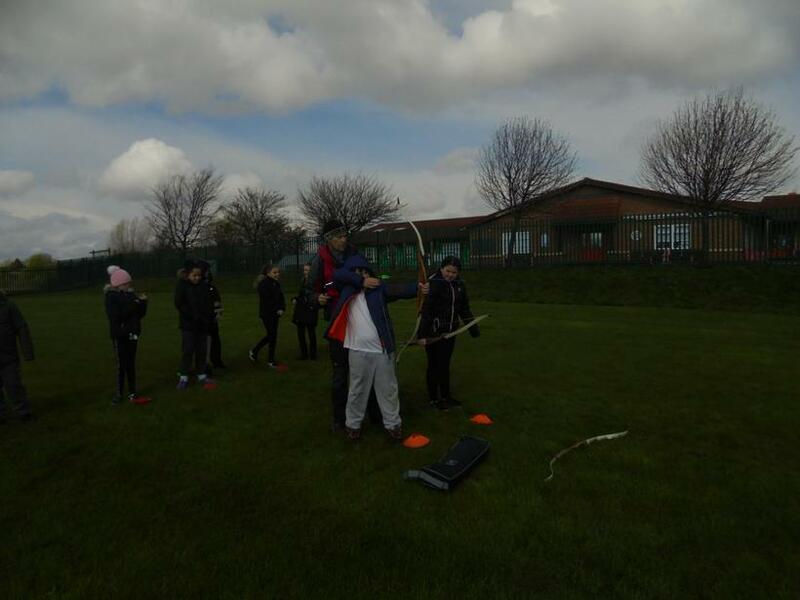 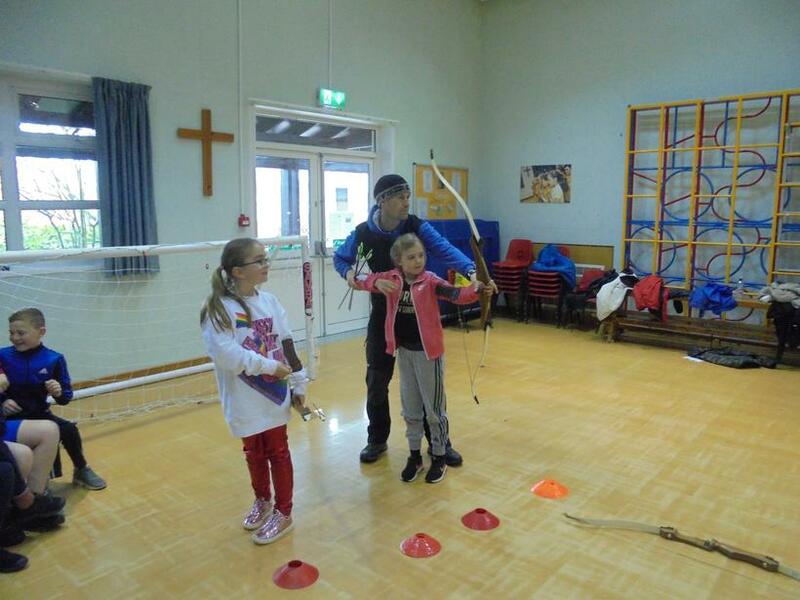 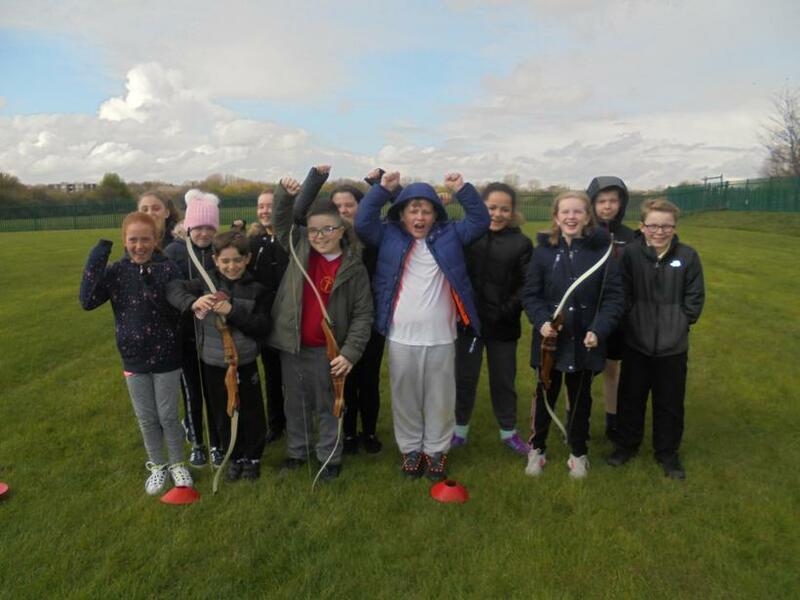 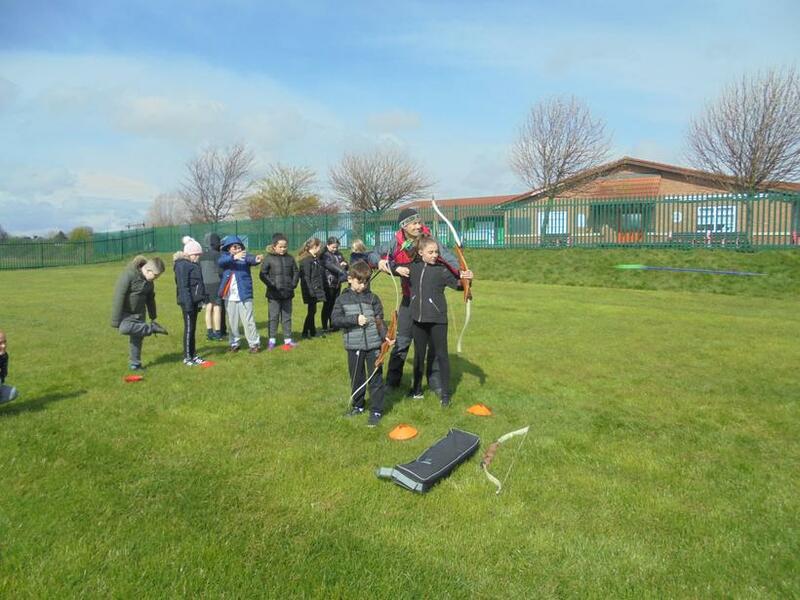 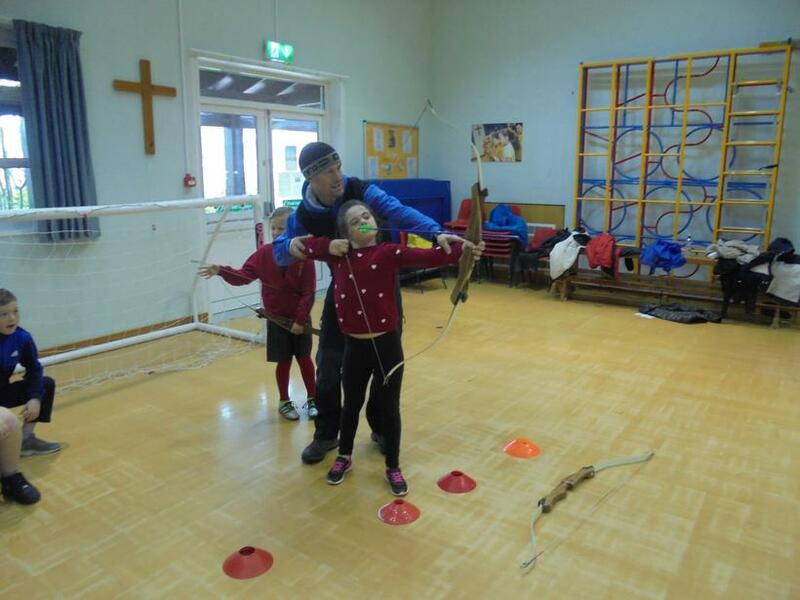 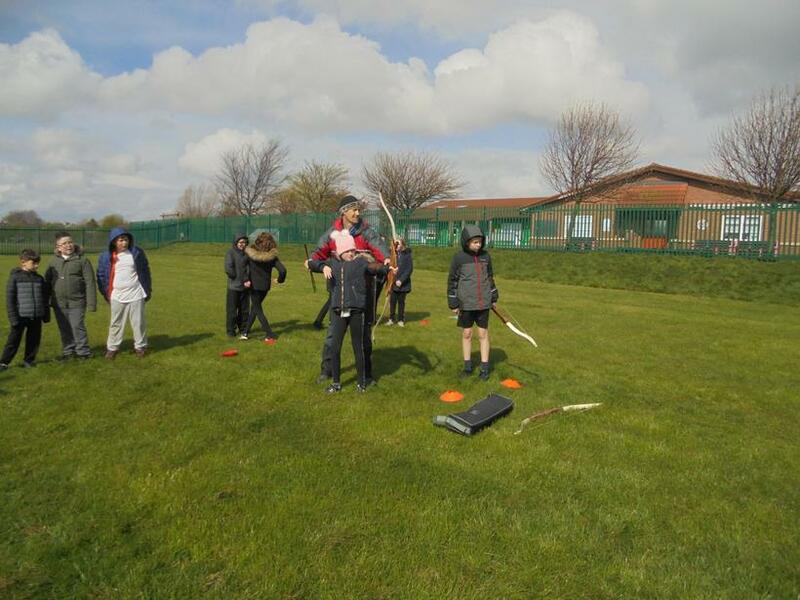 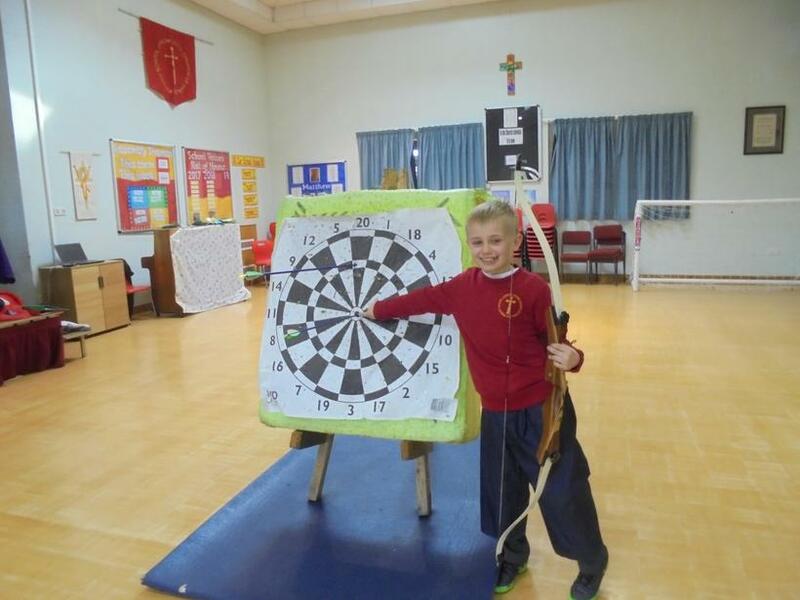 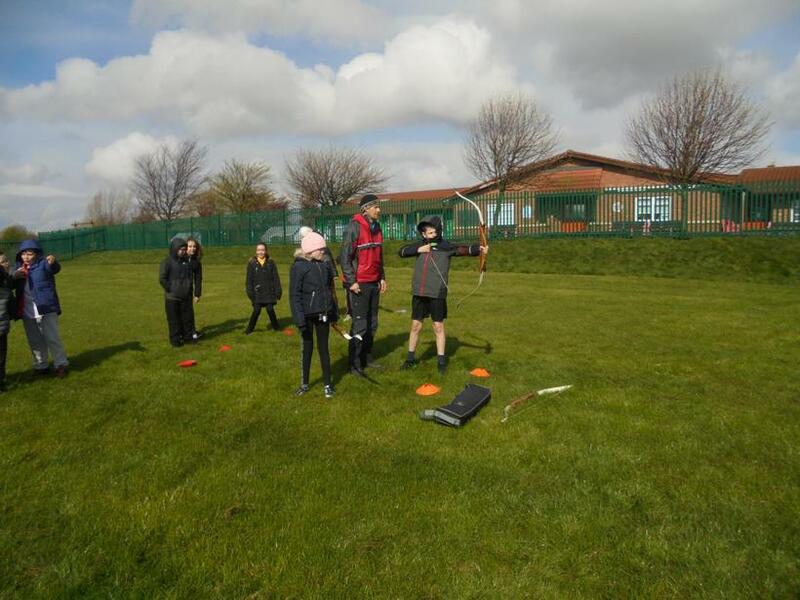 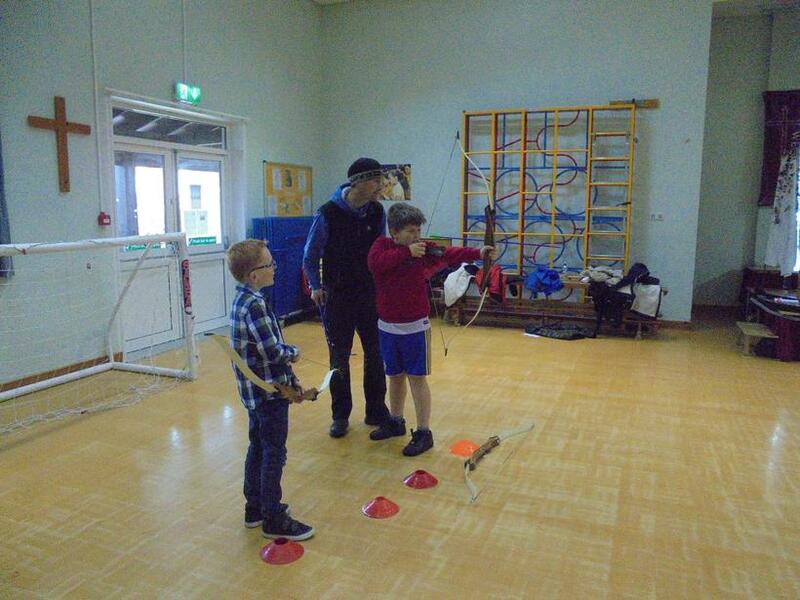 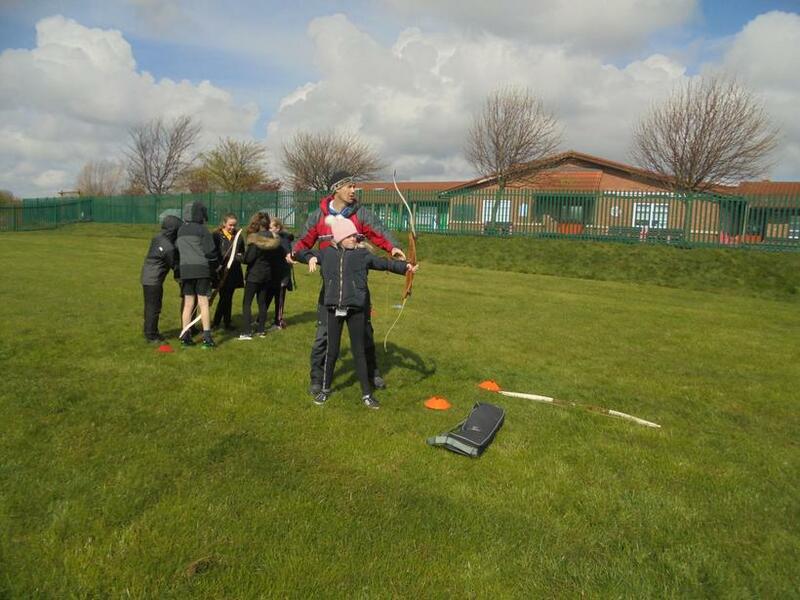 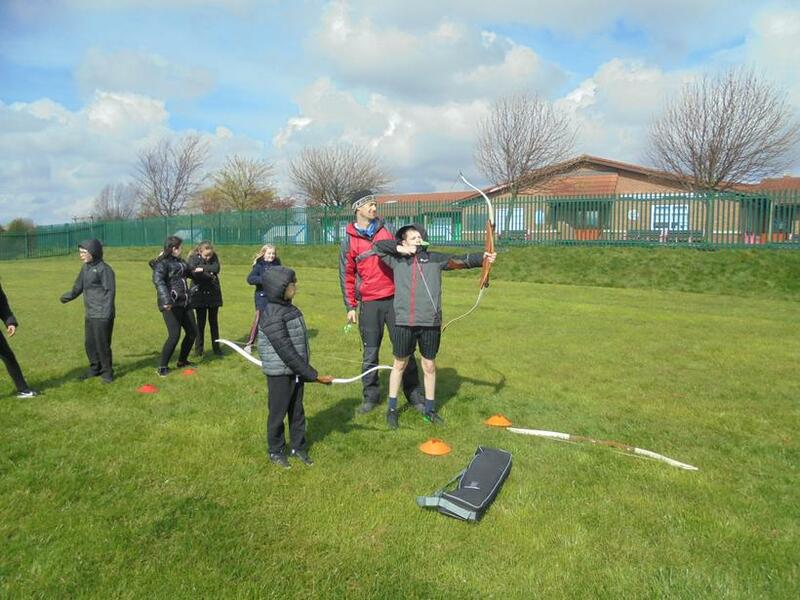 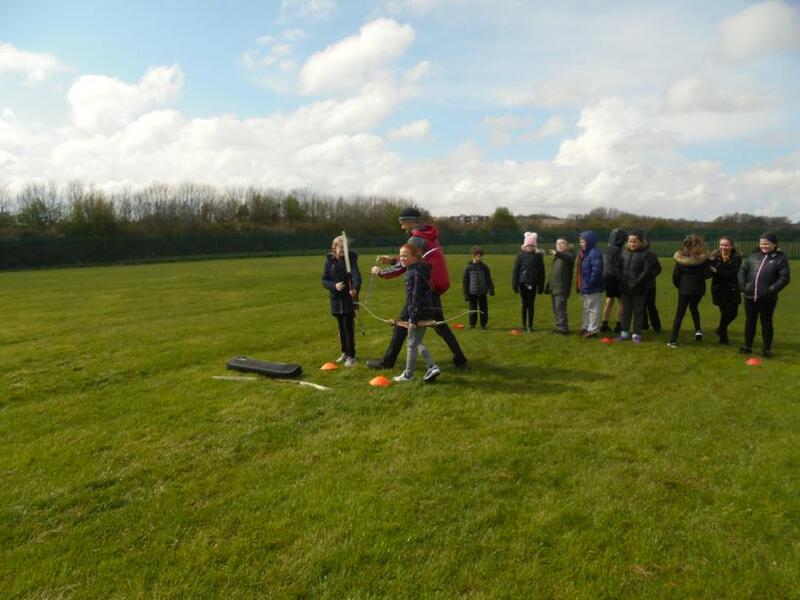 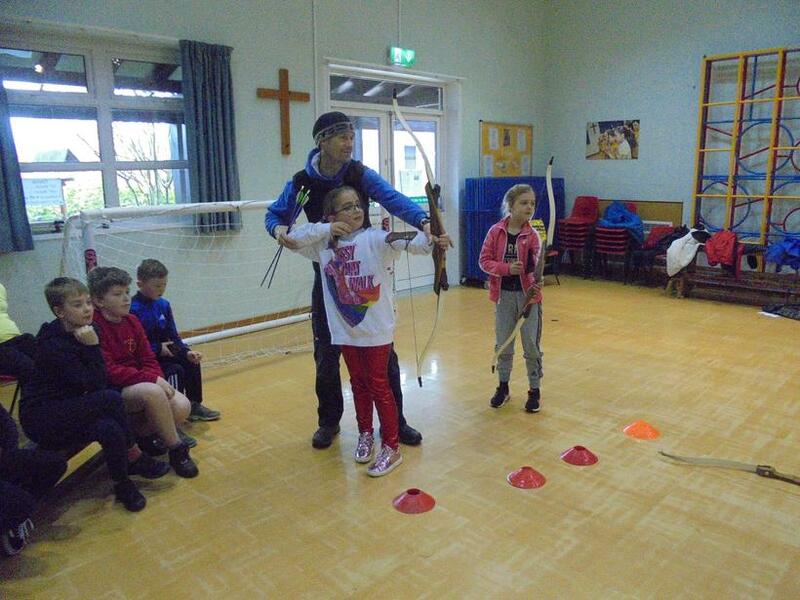 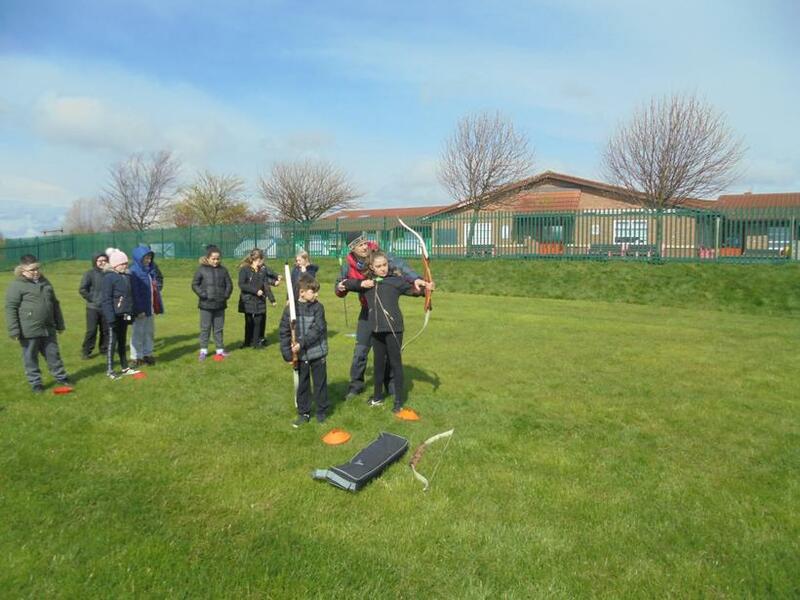 Key Stage 2 children enjoyed some archery where they competed against each other in teams. 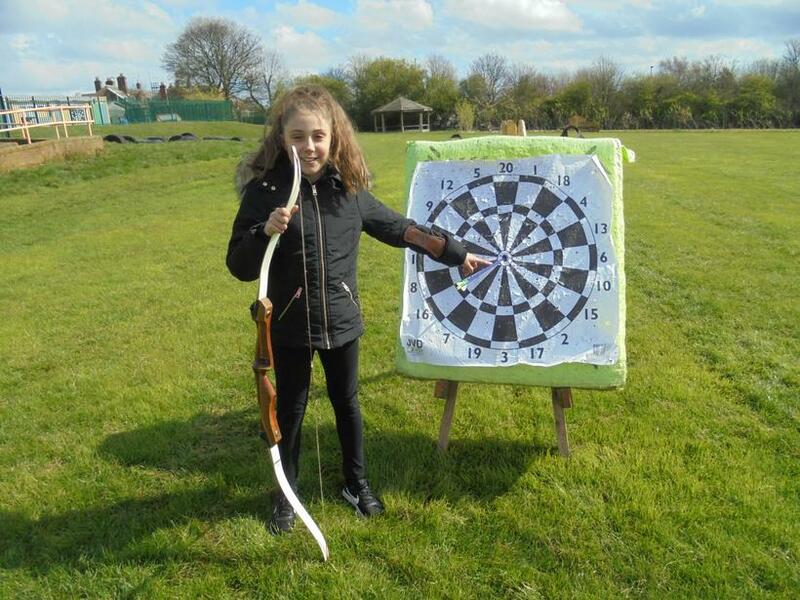 A massive well done to our two budding Robin Hoods', Harley and Hannah, who scored 500 points for their team hitting the bulls eye!! 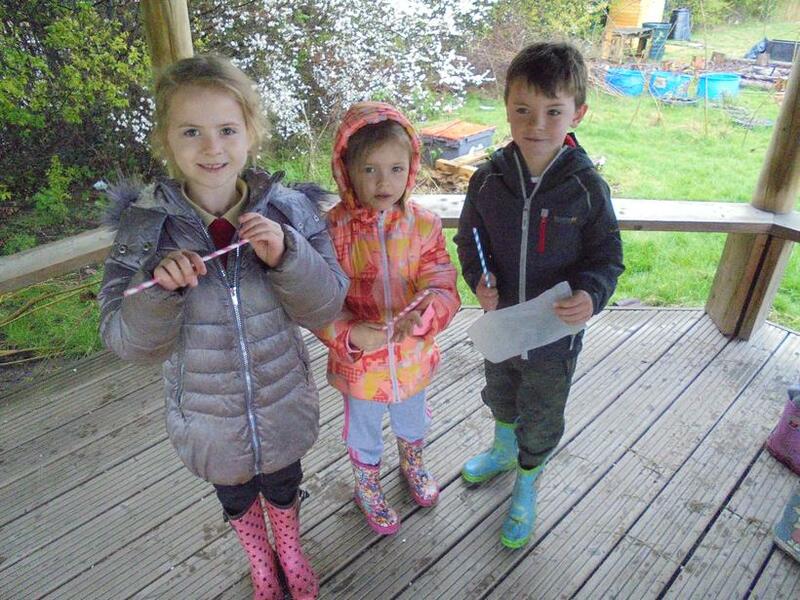 A fun packed morning for all the children chosen and very well deserved!